Brother of Canek. Never the star of his brother but was used frequently in UWA. 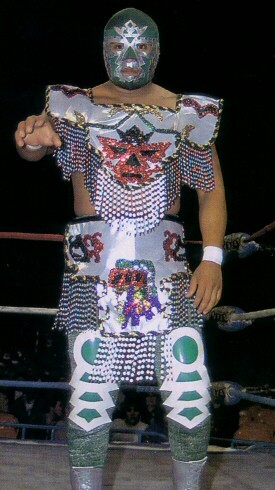 Infamously refused to remove his mask after losing the mask match to Angel Azteca. This page was last edited on 14 February 2012, at 19:43.